Home Adventures	ADVENTURES: Cruise Control. It’s a gorgeous late Sunday afternoon in November as this writer and his family board the Lady Chadwick at McCarthy’s Marine, a two-deck cruise ship that’s the de facto flagship of Captiva Cruises. Along with perhaps another 100 passengers, we’re excited to experience the Dolphin Watch and Wildlife Adventure Cruise — and get up close and personal with some of Southwest Florida’s favorite creatures. The cruise is but one of 12 unique adventures that Captiva Cruises offers both locals and visitors to experience — and they’re all the brainchild of Paul McCarthy, native Bostonian and former Chicago big-firm attorney, who launched the Chicago Architectural River Cruise in the early 80s. While successful, it didn’t take McCarthy long to realize that the boating season in the Midwest is quite abbreviated due to weather, and that a warm weather locale could be far more profitable. And fun. 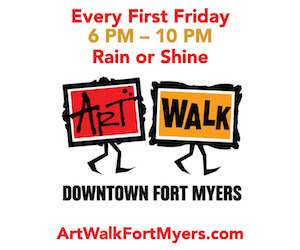 View this story in our digital magazine beginning page 23. “I never tire of going on the water here — morning, afternoon or evening,” he says. “It’s really the ultimate tropical island experience, to see and appreciate the pristine beauty and nature we have here.” That’s a fact, because McCarthy is often a passenger on his many cruises, serving to narrate the island lifestyle he loves. The year 2016 will mark 30 years since McCarthy decided to throw lawyering overboard to pursue his passion and become a full time cruise owner. Having vacationed in the early 80s on Captiva, McCarthy knew where he wanted to make his move — so he cruised a new excursion boat he had built in 1985 down the Mississippi River to Southwest Florida, and set up shop so to speak originally at South Seas Island Resort. Captiva Cruises’ daily cruises depart from McCarthy’s Marina located at the intersection of Captiva Drive and Andy Rosse Lane as well as South Seas Island Resort Marina. Captiva Cruises also offers charter cruises on any of their seven vessels out of ‘Tween Waters Marina, Sanibel Harbour Marina and pretty much anywhere in Southwest Florida you can belly up a boat to a dock. 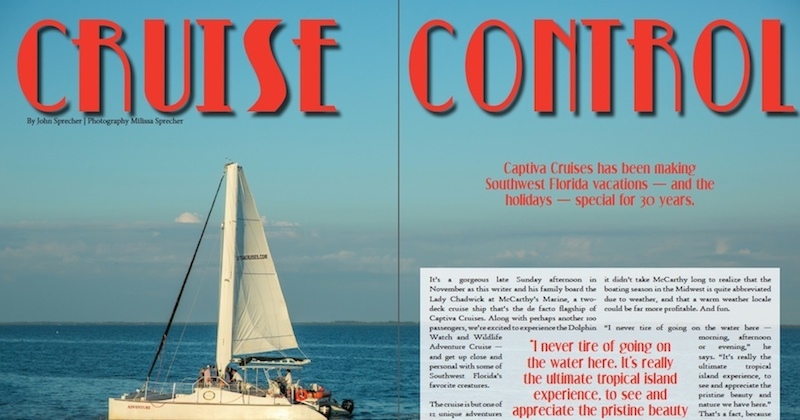 Among the 12 adventures that Captiva Cruises embarks upon include sojourns to the islands of Boca Grande, Useppa, Cabbage Key, Cayo Costa, Pine Island (many including lunch at historic restaurants); Eco-Heritage, Marine Naturalist, Night Sky Astronomy and sailing outings; plus classic dolphin watch and sunset cruises. And should you desire, you can also charter your own boat for everything from a private family expedition to weddings or receptions, for parties as small as six to 150. 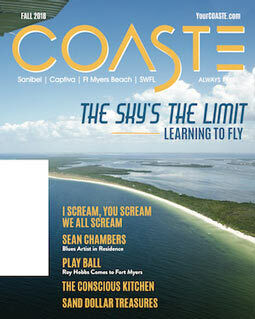 MAGAZINES: Your December-January COASTE Digital Magazine is here!